Easy to use blind movement toggle setting. Current level select and notifications in Control4. Allows placement of individual blinds. Control4 keypad LED state changes. New OS 2.9+ blind interface. The Vertilux serial interface (hub) has two RJ45 connections that can be used as an input or output. You can use both RS232 and RS485 to control the Vertilux hub. You may connect your hub via an RS232 to RJ45 adapter, Pin 1 on your RJ45 is (RS232 Rx) and pin 2 on your RJ45 is (RS232 Tx). One Vertilux serial interface can handle a maximum of 16 channels. However, you can increase the number of channels by daisy chaining up to 16 Vertilux serial interfaces for a total of 256 channels. To daisy chain additional Vertilux serial interfaces, connect one of the empty RJ45 slots to the RJ45 slot on the additional serial interface. You must ensure that you have set the ID number of the serial interface within the corresponding Vertilux shade software. 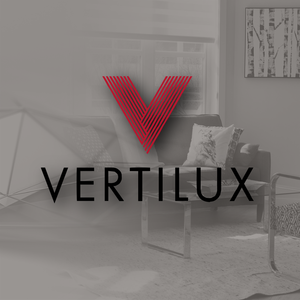 Please contact your authorized Vertilux dealer to obtain the software. To enable automatic updates for this driver, please install the www.drivercentral.io cloud driver. 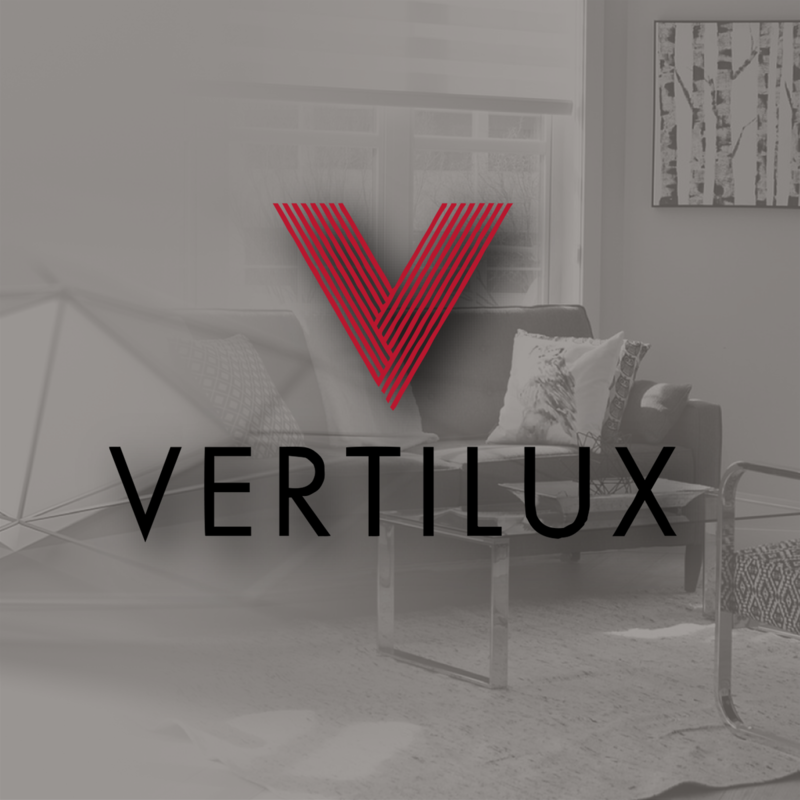 1) Install and enroll your shades, please refer to Vertilux documentation on how to do this properly. Set the correct limits of your shades before adding them to Control4. Set the correct limits of your shades before adding them to your project. If you have multiple transmitters be sure that you set a unique id for each. 2) Add the Vertilux bridge driver to your project. You must add in the main driver first. If you fail to do so, the separate shade drivers will not auto-bind correctly. If you add in the shades first then you have to manually bind the shades in the connections tab. 3) Add in your individual blind drivers for each room, these drivers will automatically bind with the bridge driver. 4) For each shade that you add, you must select the “blind type” and “blind movement” at the top of the property’s page. If you fail to do this you will not get the appropriate animation within navigator. The default is an up-down movement roller shade. 5) Choose your shade address and unit address of your hub. 6) We will now time how long it takes the blind to travel up/down. Using navigator or within composer complete a full movement to open and close the shade. Keeping track of the time it takes for both movements. 7) Enter the time it takes to open the blind in the “Open Time” property field. Followed by the time it takes to close in the “Close Time” field. Ensure that you hit the “set” button after entering the property. 8) Your shades are now calibrated. • Driver Version - This is the current version of your driver. • Driver Information - Shade information will prompt you if you have missed any of the steps involved with setup off the driver. • Driver Actions - This tab will give you selections for a range of different settings to customize your individual shades. Such as reversing the shade direction, and sending the stop command at the end of the movement. • Shade Address - This is the address of your individual shade (channel number). If your shade does not move be sure that you have correctly enrolled into the serial interface (hub). • Hub Address - This is the address (ID) of your serial interface. Again, If your shade or group of shades does not move. Be sure that you have your serial interface set to the correct id. • Open/Close Time - This is how long it takes for your shades to go from a fully opened to closed state. This is very important as this is how we keep track of the percentage of the shades. Cinegration strives to provide fully working drivers without defects. However, changes and bugs may be found. Because of this, any bug/maintenance update to this driver will be free of charge. However, due to the ever changing nature of computer and audio/video systems, if a new version of the Control4® software creates issues with this driver, or feature enhancements, an upgrade version will be provided.